Rea Steyne – Buy My CD Here! 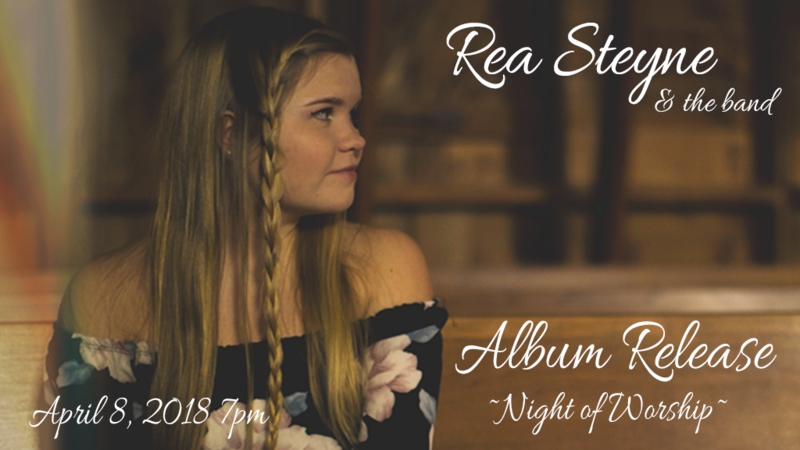 Rea will be doing a live release of her album with a band and ministry for the evening. You don’t want to miss it!